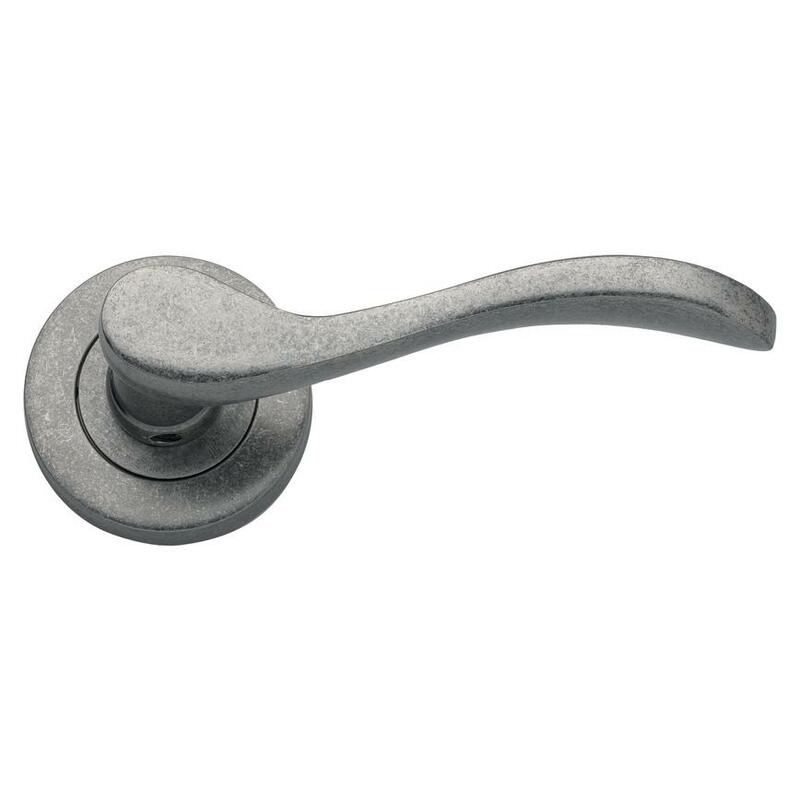 Bring an authentic touch to your doors and rooms with this pewter-effect, scroll rose handle. 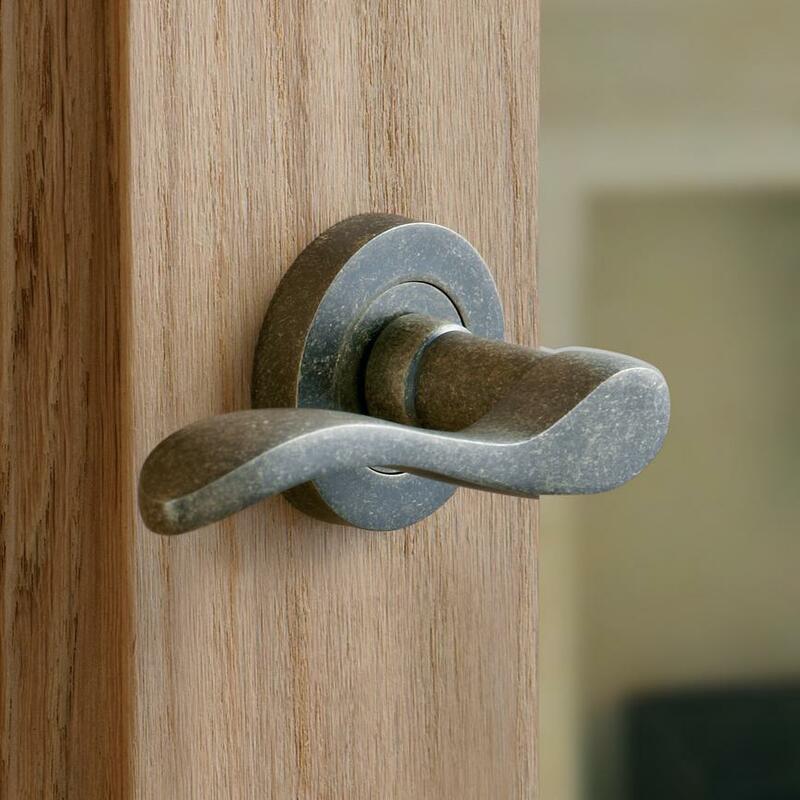 Adding character to your living space is easy with details like these pewter-effect, scroll rose handles. 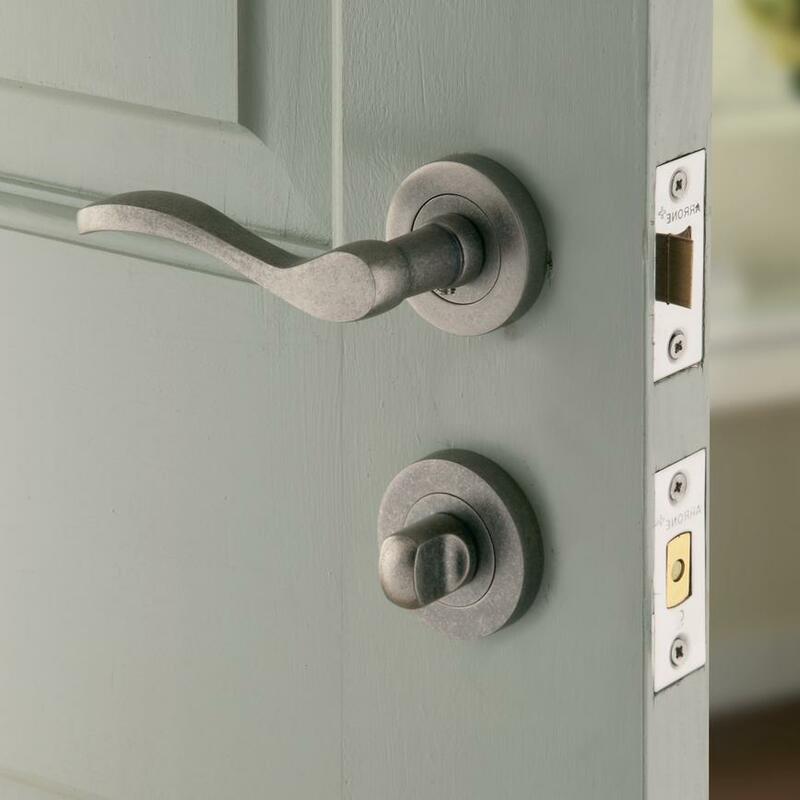 They can be paired with a hardwood door for a period feel, and matched with other worn-pewter finished accessories, such as large hinges. 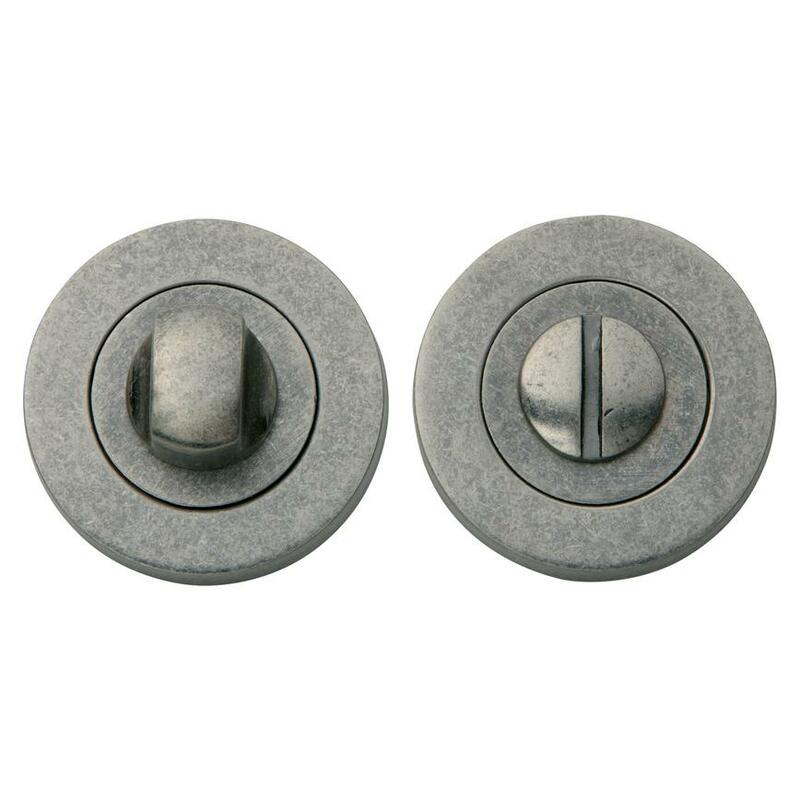 With all fixings supplied, they are simple to install. Matching bathroom turn and escutcheon are available.